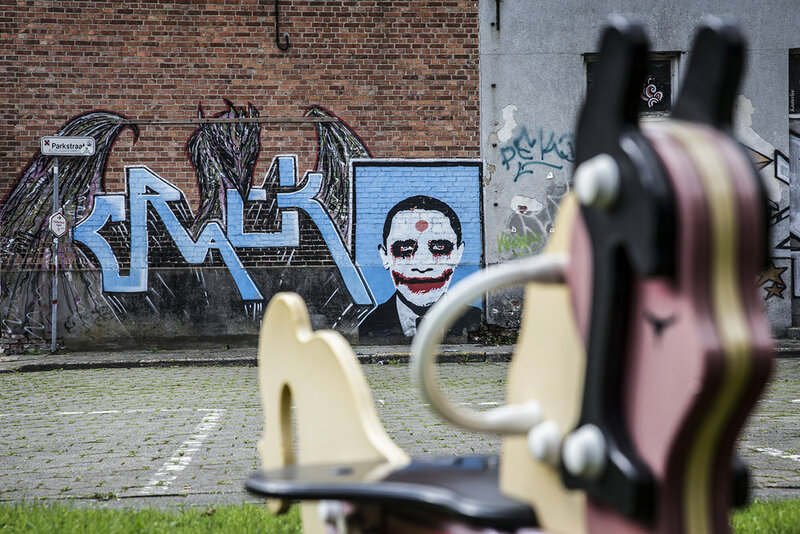 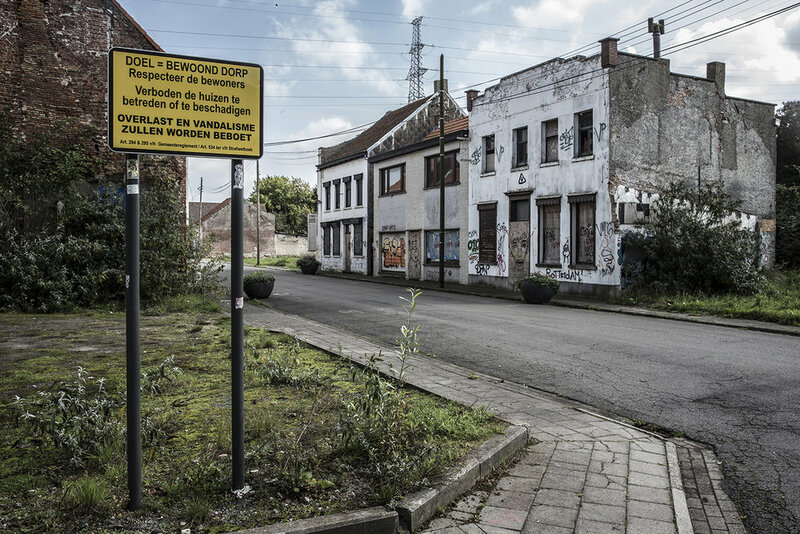 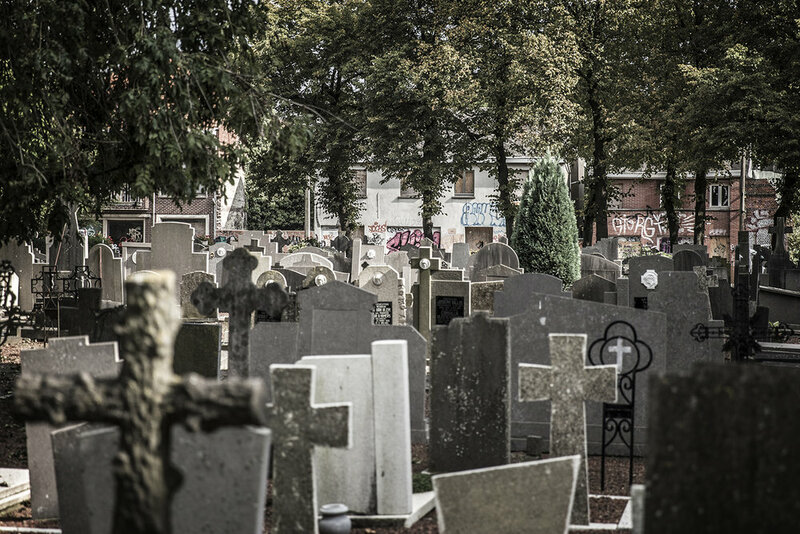 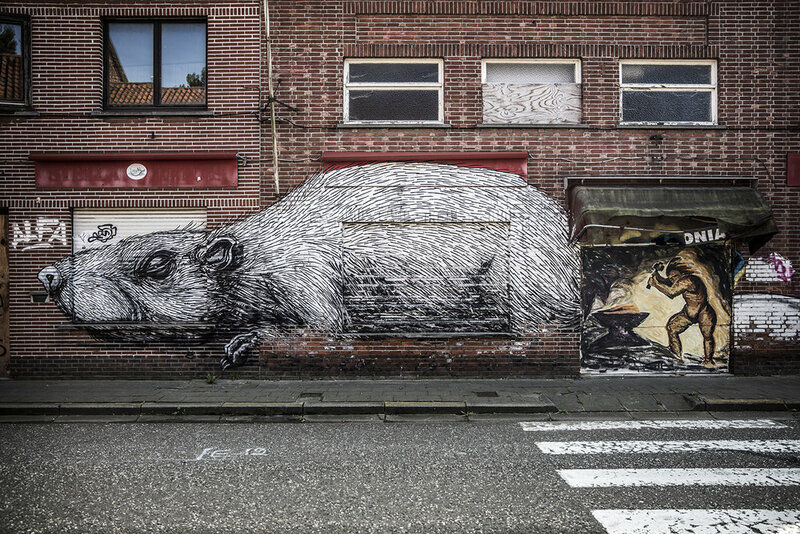 The 400-year-old Belgian ghost town Doel is under the threat of being demolished. 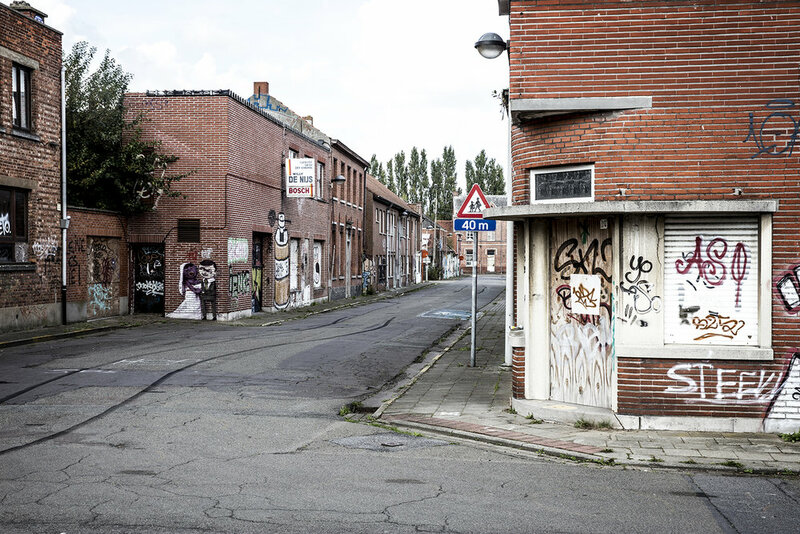 A state-funded corporation is seeking to raze it to make way for the land-hungry port of Antwerp. 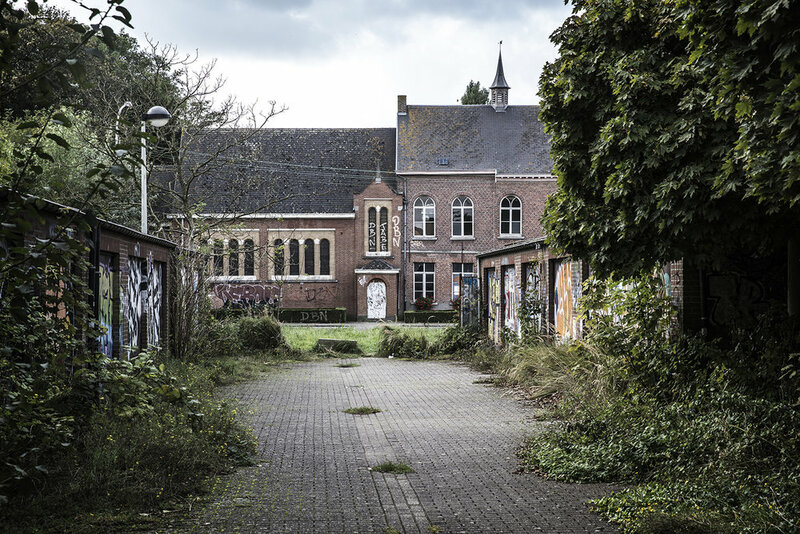 The last 25 residents fight for their extraordinary town.